Can’t play Augusta National? Join the club. But you can check out these beauties. Alister MacKenzie surely loved ANGC at least as much as his other renowned creations, but he didn’t build a home on the sixth fairway there, or at Cypress Point, Royal Melbourne or Lahinch. He built it at Pasatiempo, where Bobby Jones was so impressed by the architecture that he asked Mackenzie to build the course that became Augusta National. 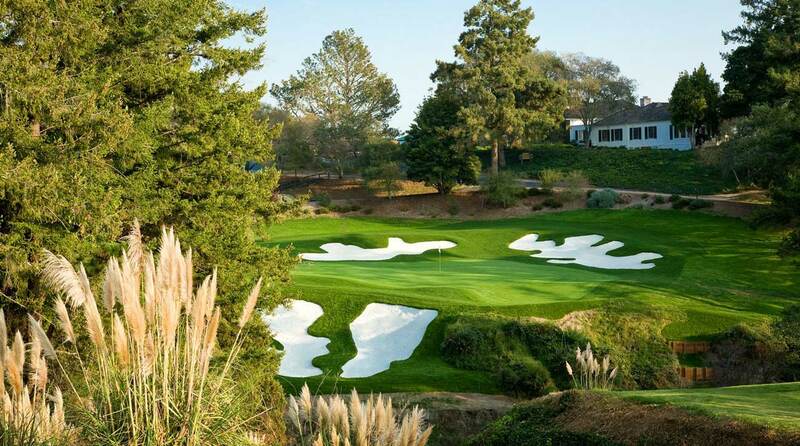 Pasatiempo has a Masters-like feel to it. 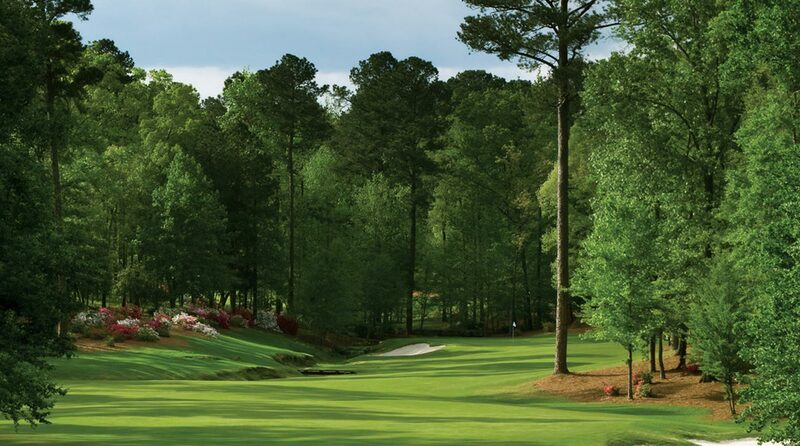 The course name is the tell, and it only takes a gander at the horseshoe of azaleas surrounding the sixth green here to put one in mind of Augusta. Tom Fazio, the most recent architect to have tweaked ANGC, co-designed Dancing Rabbit. As with his Shadow Creek, this is a casino course, which also means an uncrowded tee sheet—one of the many benefits of Augusta National membership. It's easy to mistake a round at Dancing Rabbit for a round at the Masters. On the heels of his stint as ANGC’s architect-in-residence, Robert Trent Jones Sr. created his own gold-standard course in Williamsburg. The similarities are many, from tee balls that must be shaped through stately pines to the approaches to greens set hard against water hazards. 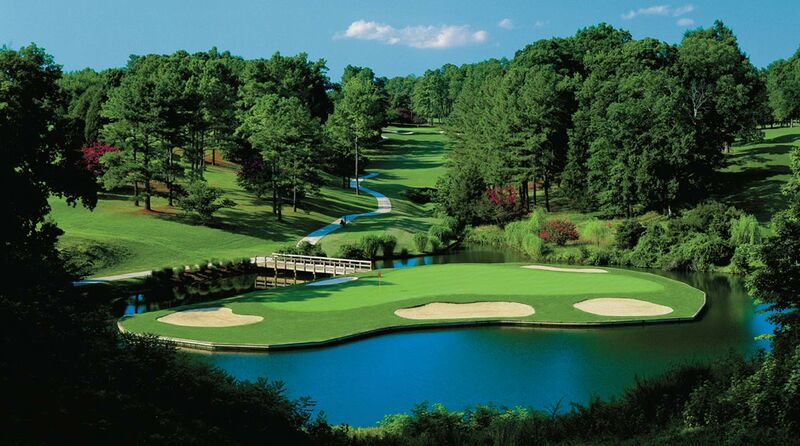 Jones’s aqueous par 3s at Golden Horseshoe often evoke Augusta’s in their drama and demands. The Gold Course at Golden Horseshoe is one public course that can make you feel like you're at the Masters. As previously noted, the tee sheet here is wide open—and super exclusive. But it’s not just exclusivity and spare-no-expense beauty that links this place to ANGC. Tom Fazio, Augusta’s longtime consulting architect, built Shadow Creek, and it’s no stretch to suggest that Augusta’s legendary risk-reward par 5s—Nos. 13 and 15—were top of mind when he devised Shadow Creek’s treacherous, do-I-or-don’tI-go-for-it watery finisher. 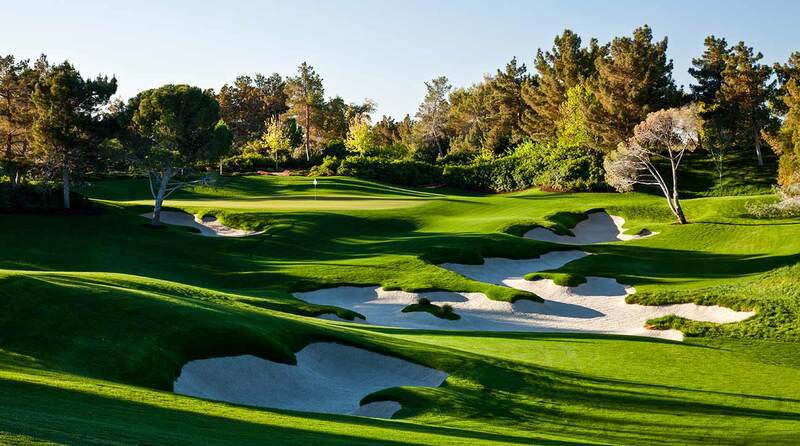 The world got a glimpse of Shadow Creek during the Tiger vs. Phil match.